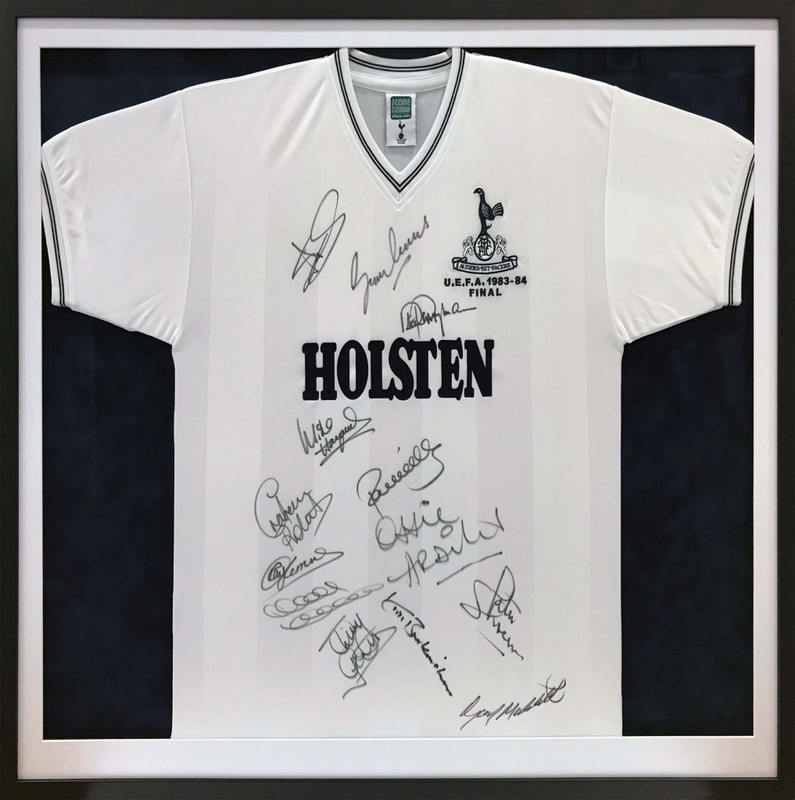 We have just finished framing these two Spurs signed football shirts, one is a “Double Winners” shirt from 1960-61 and the other is a UEFA Final shirt from 1983-84. 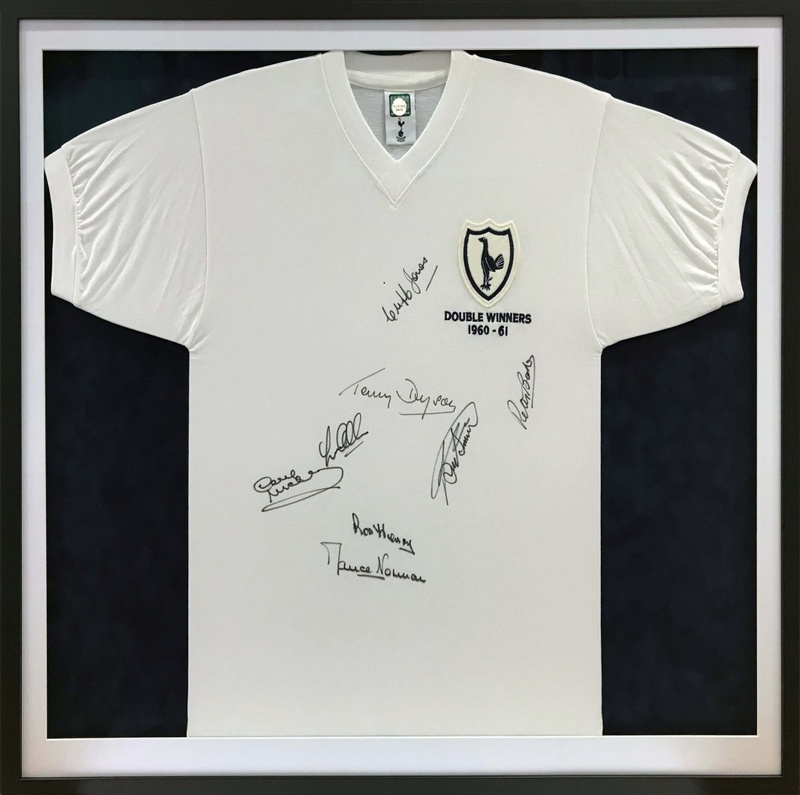 Can you identify any of the signatures? If so, then please let us know via our Facebook page or email us at help@inspirationsframing.co.uk.